2750.00 sqft. - 3100.00 sqft. find yourself in its privacy. 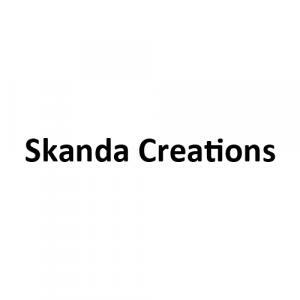 Skanda Creations is a Bangalore based organization. The company is occupied with property advancement and outline manufacture administrations. 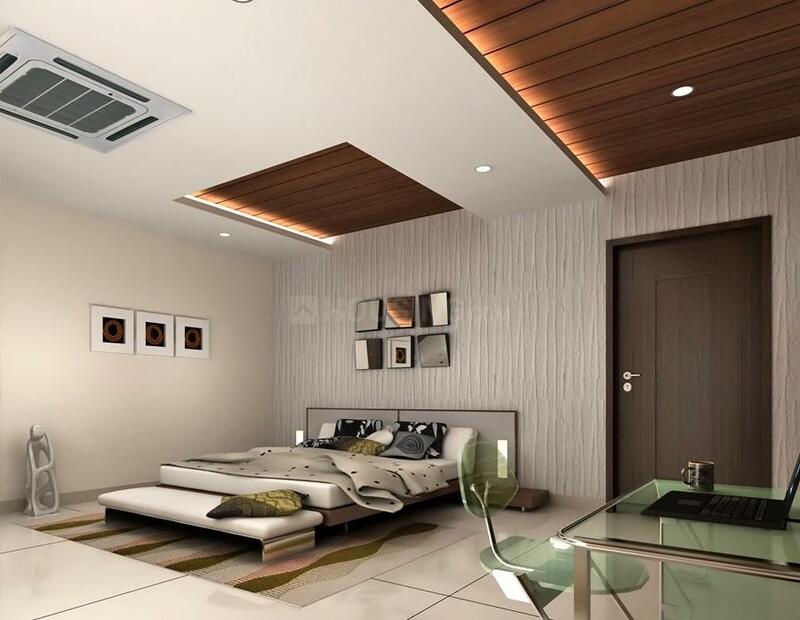 The organization lives up to expectations with straightforwardness and trustworthiness in every arrangement. The Company intends to give practical and global quality venture arrangements utilizing their configuration capacities and effective undertaking conveyance experience. It coddles diverse customers with distinctive needs by creating both business and private properties. 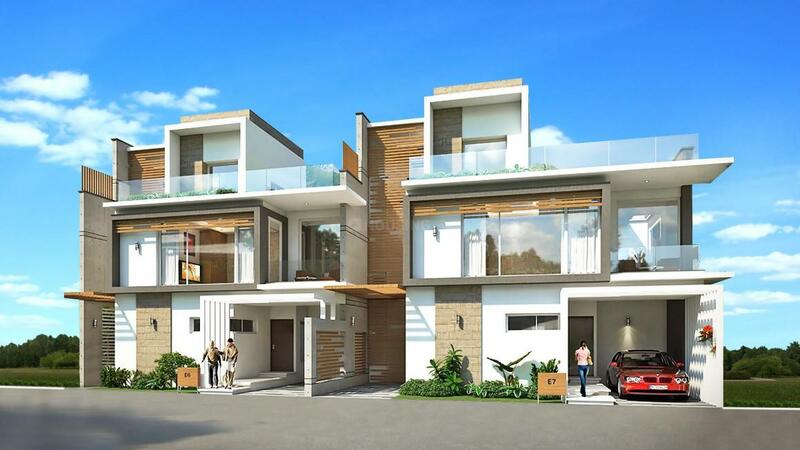 Skanda Creations is described by configuration effectiveness, with zero wastage of space; unmistakably characterized courses of events; speedy customer reaction and quality specifying and completions.